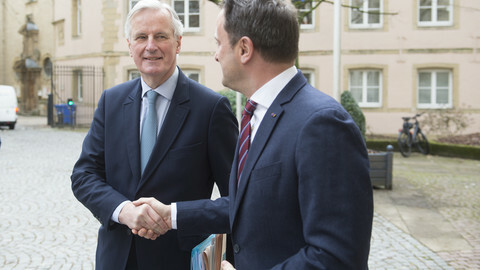 EU chief Brexit negotiator Michel Barnier warned London on Tuesday (19 March) that EU leaders will need a concrete plan from the UK on how it would use the extra time, if an extension is to be granted to the Brexit process. 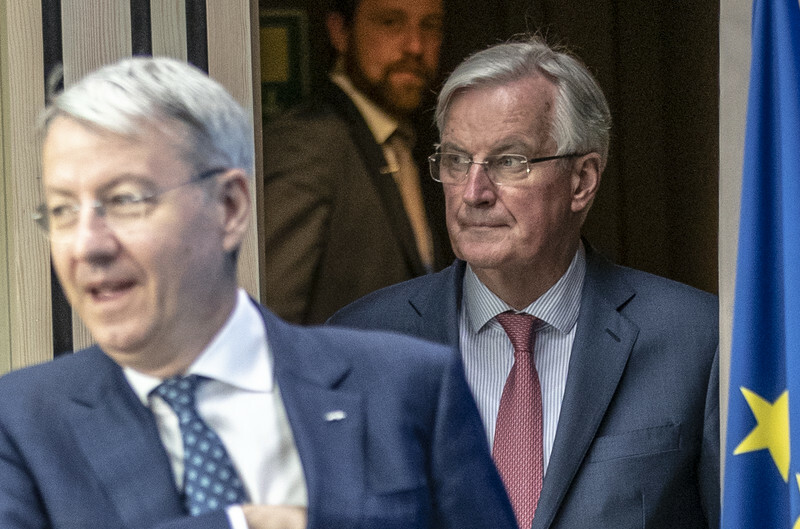 "EU leaders will need a concrete plan to be able to make an informed decision," Barnier told reporters after a meeting of EU affairs ministers. The EU is expecting British prime minister Theresa May to request an extension to the Article 50 withdrawal process - just ten days before the Brexit deadline - ahead of, or at, the crucial summit of EU leaders on Thursday (21 March). 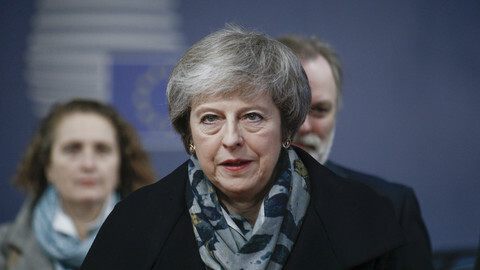 British lawmakers have twice rejected, by triple figure numbers, the withdrawal deal UK and EU negotiators agreed on last November, and the speaker of the House of Commons on Monday ruled out a third vote on the same agreement. Barnier warned the UK government that EU leaders will decide on extension based on the interests of the bloc. "Extending the uncertainty would add to the economic cost, and also could have a political cost for the EU," Barnier said. 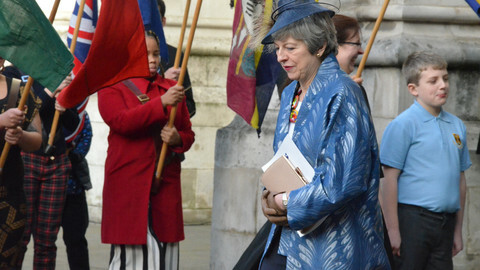 The French politician said EU leaders will want to know what the UK government will use the extension for as they want to avoid being entangled in a continued political statement in London. "Key questions will be: does an extension increase the chances for the ratification of the withdrawal agreement? Will the UK request an extension because it wants a bit more time to rework the political declaration [on future EU-UK ties]?" Barnier said. "An extension has to be useful if we are to achieve what we are working towards, which is an orderly withdrawal for the UK," he said. Barnier's comments on the political declaration on the future relationship are a hint that the UK government could ask to remain in the EU's customs union and single market, something many opposition Labour MPs support. The chief negotiator said the British government and parliament must decide quickly on how to move forward. Barnier said simply voting for no-deal does not prevent the no-deal scenario. Last week the majority House of Commons voted down the option of leaving the EU without a deal. "Everyone should now finalise all preparations for no-deal scenario. On the EU side, we are prepared," he said. Barnier said the UK could either ask for a short or a long extension, and that the objectives for an extension should define its length. 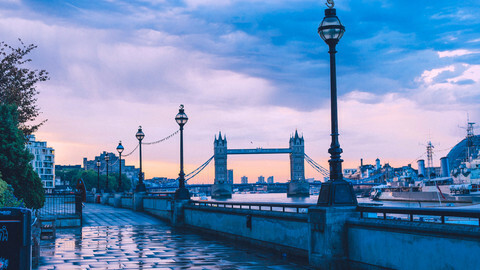 The chief negotiator warned that a longer extension cannot mean more of the same, but the UK government needs to change its Brexit approach fundamentally. "A longer extension needs to be linked to something, to a new event, a new political process," he said. No breakthrough emerged from the meeting between the top EU and UK negotiators on Monday evening in Brussels. Michel Barnier urged the UK to move on its red lines to help clinch a deal, with 45 days left until Brexit. The British prime minister's strategy - to have the looming Brexit deadline pressurise MPs into accepting the divorce deal - is in chaos, after a third meaningful vote was ruled out. The EU awaits a Brexit extension request by London. The likelihood the UK will leave the EU on 29 March has faded after Tuesday's vote, but no one can say how much longer and on what terms it will stay in. 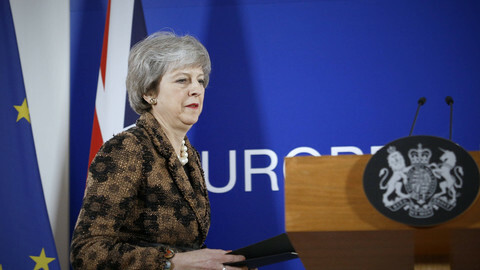 Uncertainty continued to hang over Tuesday night's big vote on Brexit, as British MPs and their lawyers tried to make sense of last-minute tweaks to the exit deal. At this week's summit, EU leaders should extend Article 50 until the May European elections. But they should postpone the effective date of the UK's withdrawal from EU rights, rules, and regulations for another year - to May 2020. The UK is seeking a three-month delay to leave in the European Union. 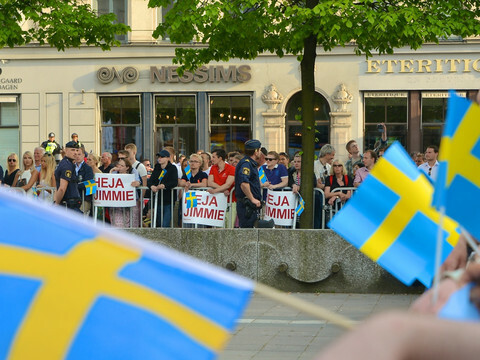 But its 30 June deadline is a major headache given the European elections in May. 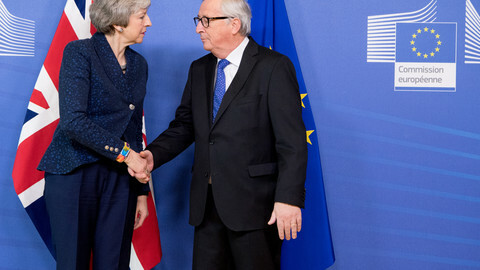 The European Commission is demanding EU summit leaders reject May's proposal.